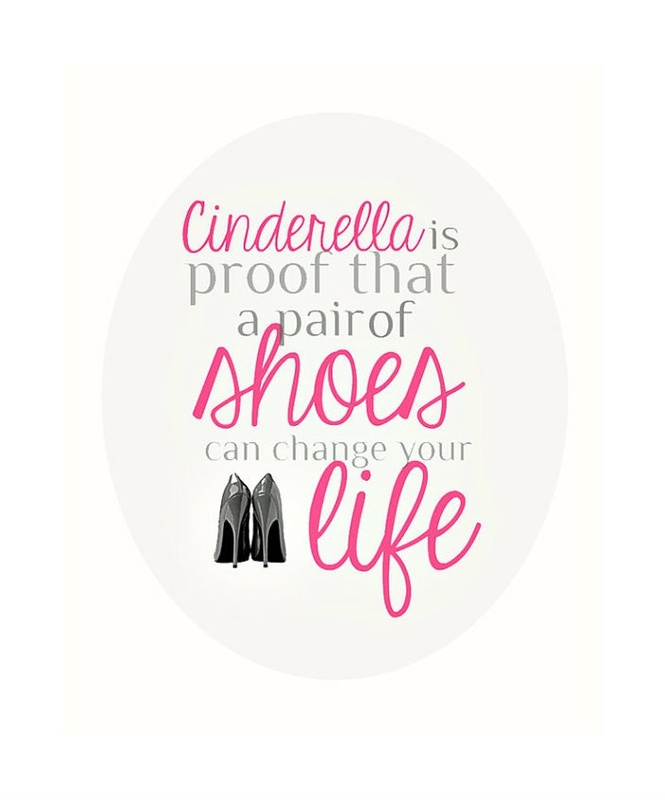 We’re still having lots of fun with Fairy Tales in our classes. 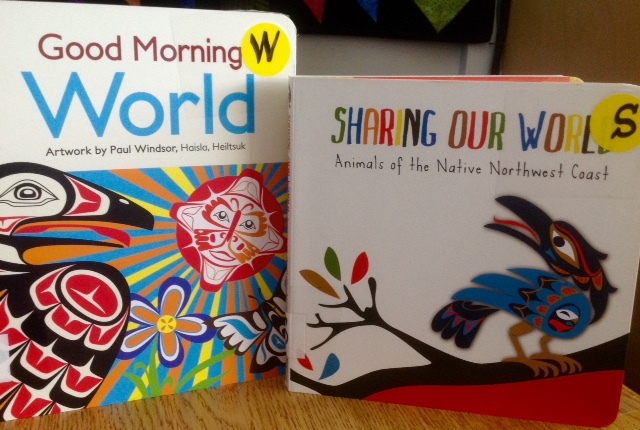 One of the great things we get to do as teachers is share with our students some of the lovely books that have been read aloud to us, or that we’ve acquired over the years as parents to our own children and teachers of our students. 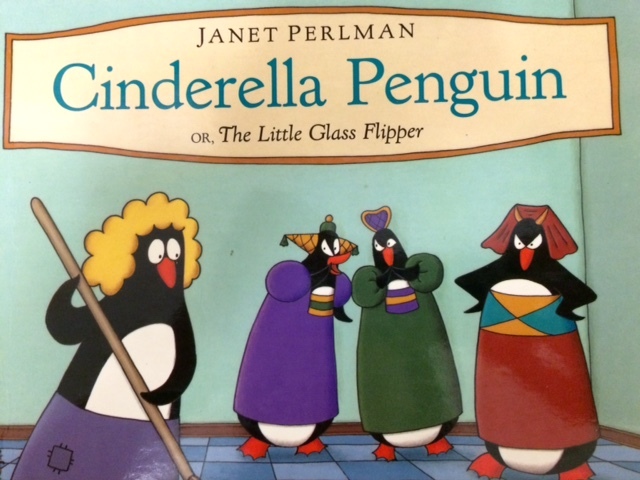 A couple of classic Fairy Tale books we wanted to read were ones that we were given as children. The Treasury of Fairy Tales is my book that I received when I was five years old. 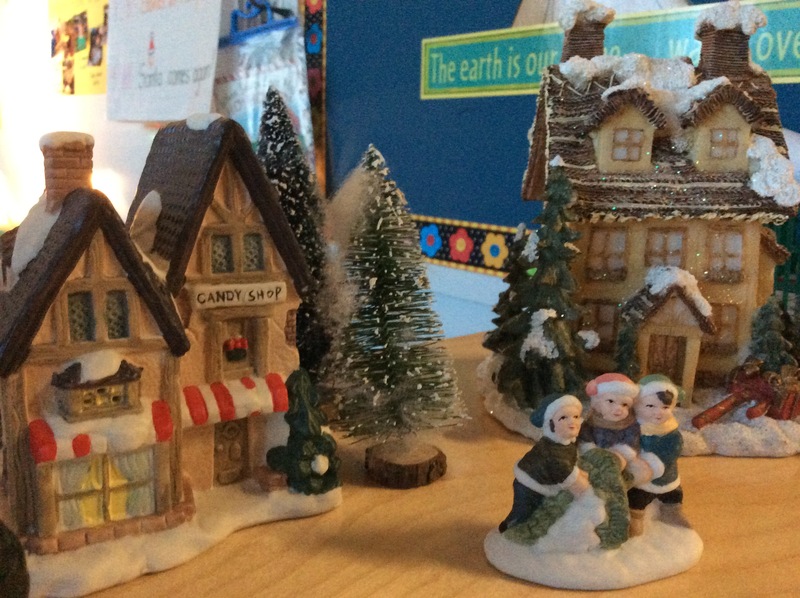 The Hansel and Gretel pop-up book was a Christmas gift when I was six. 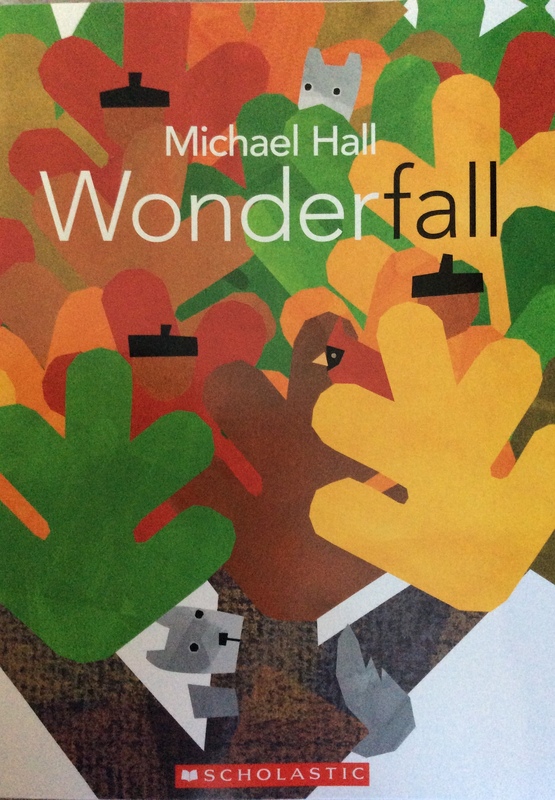 We’ve read Hansel and Gretel to our classes and they just loved the vibrant colours of the pictures and a different version of a familiar story. 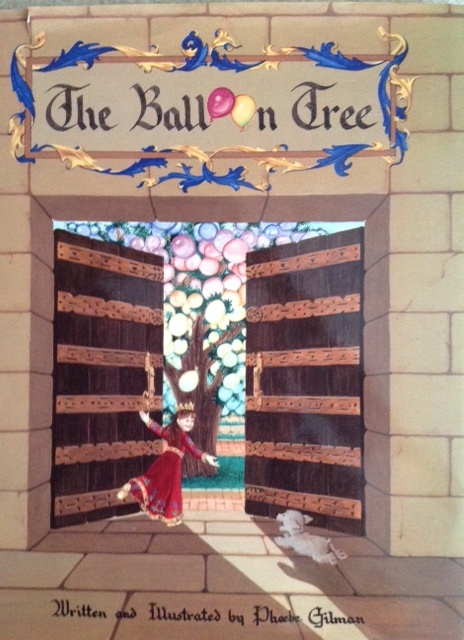 A new Fairy Tale classic is The Balloon Tree by Phoebe Gilman. 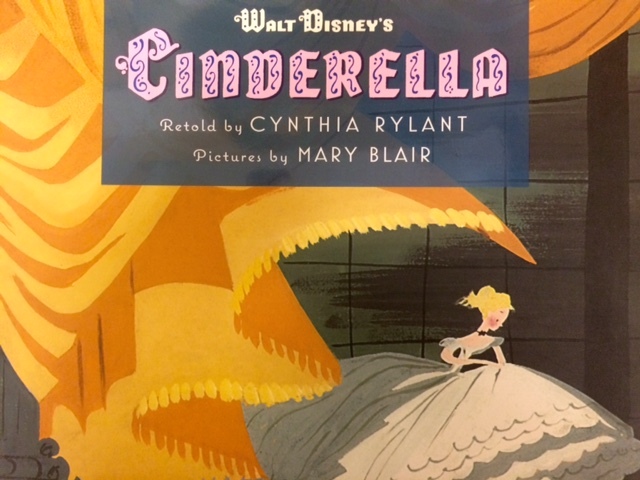 This sweet story is told in the traditional manner of a young princess whose mean uncle wishes to take over the throne from her Dad, the King. When the King is away at a tournament, a plan is hatched by Princess Leora’s uncle to destroy all of the balloons of the Kingdom so the princess has no way to communicate with her father. Princess Leora is locked in her room, but with the help of a wise wizard and a young friend, she is able to find a single balloon and then the magic happens. 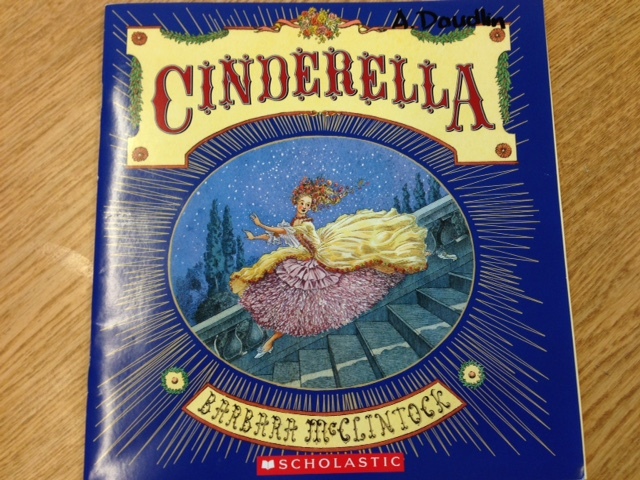 We’ve been learning about the story elements (plot, character, setting, theme) and using Fairy Tales as our primary literature source to teach these important concepts. 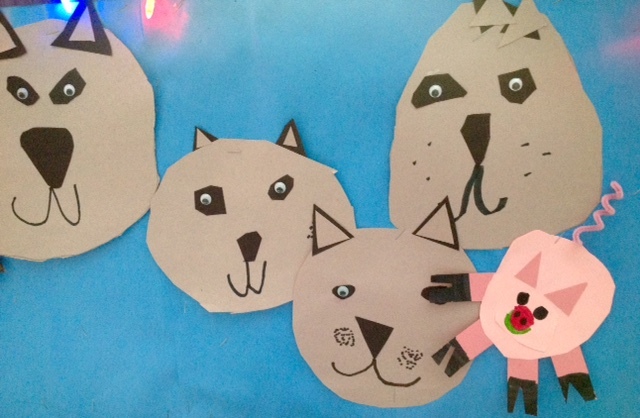 We’ve talked about a story’s structure, beginning, middle and end (as a prelude to discussing plot) with Little Red Riding Hood and The Three Little Pigs. 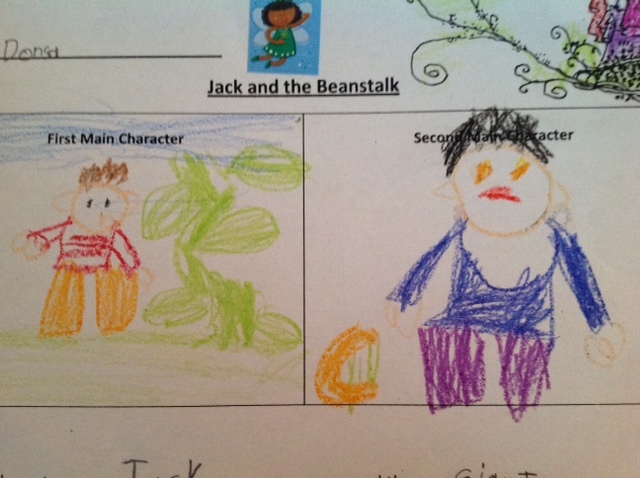 This week we focused on good and bad characters in Jack and the Beanstalk. We compared the qualities of what makes good and bad characters, and the differences between main and secondary characters. 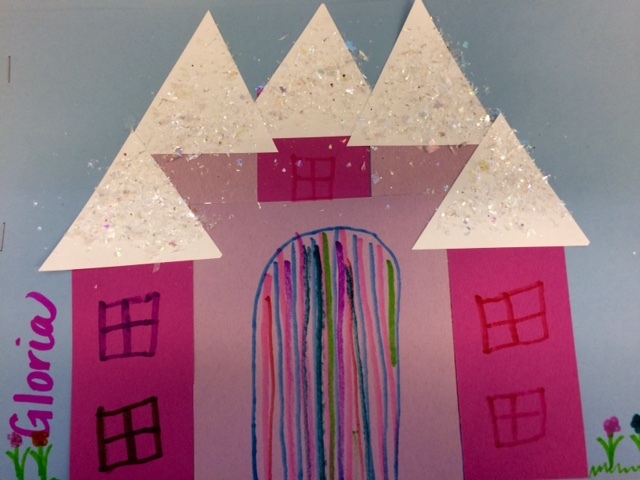 We decided to focus on setting in Hansel and Gretel as it’s an excellent example of the literature theme, “Home is Best.” Although we’ve typically taught this theme with Grade One and Grade Two, we thought that our children would be able to make the connection between the story and how they feel about home in their own lives. 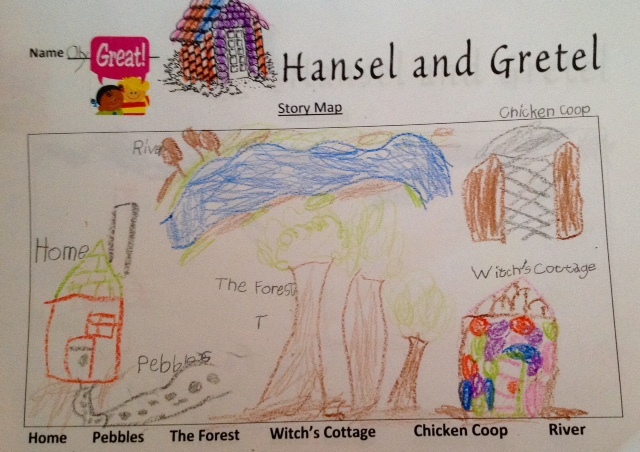 We recall all of the places Hansel and Gretel visit in the story and list them in the correct sequence. Then, we create a story map by drawing in those locations. 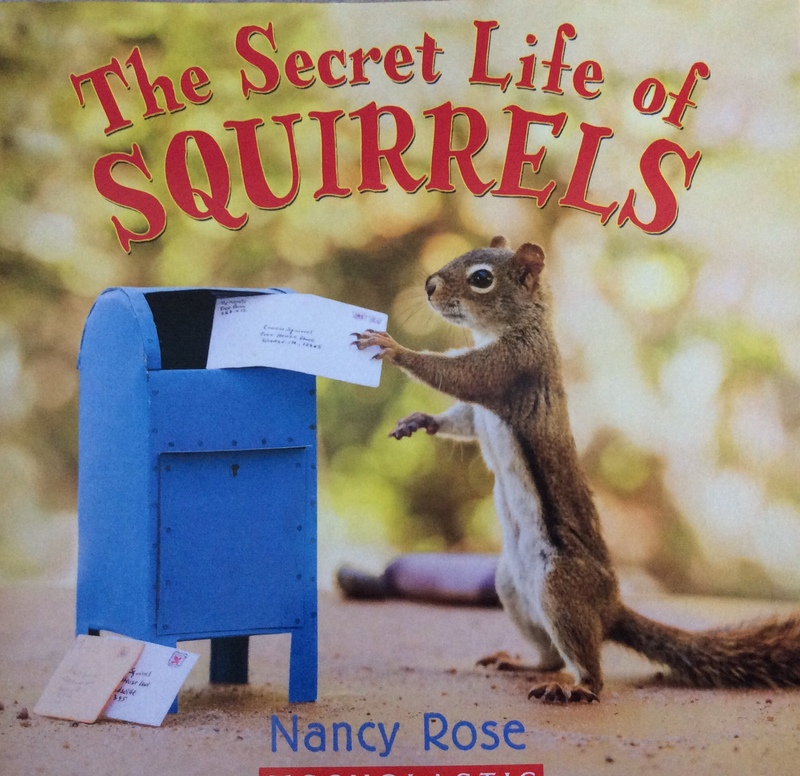 Revisiting the story, talking about the sequence of events and what happened at each of those places enriches the children’s understanding of the story. They love to look at the pictures for clues and recall the details of each place. After we’ve created the map, we label the locations and then orally retell the story again. 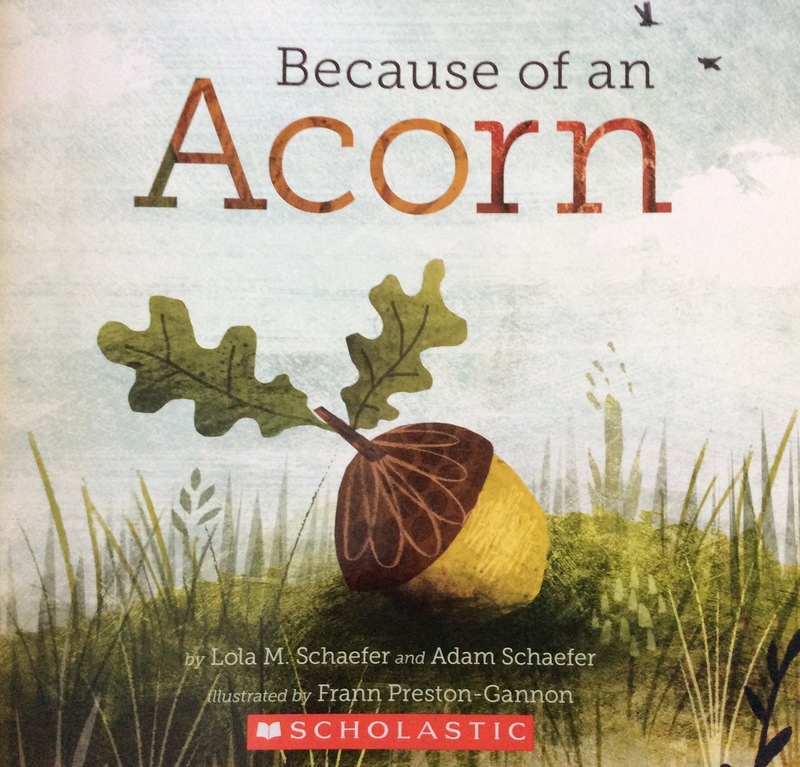 The children have multiple engagements with a familiar story, which in turns enhances their understanding and appreciation of this important genre. 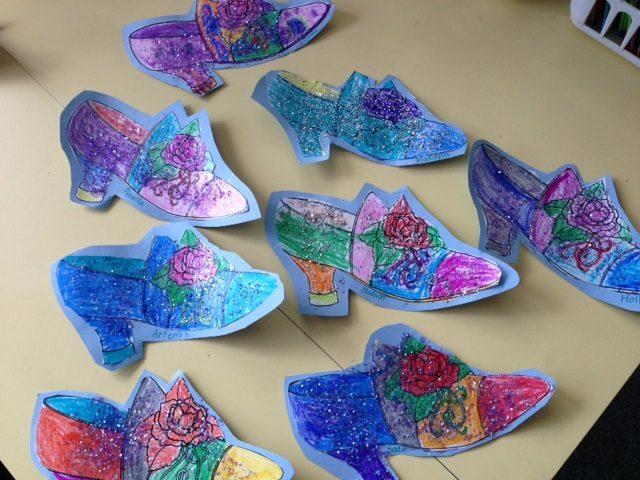 As part of our integration of the subject areas, we decided to create the Royal Kinder Portraits, another fabulous art idea from the website, Deep Space Sparkle. 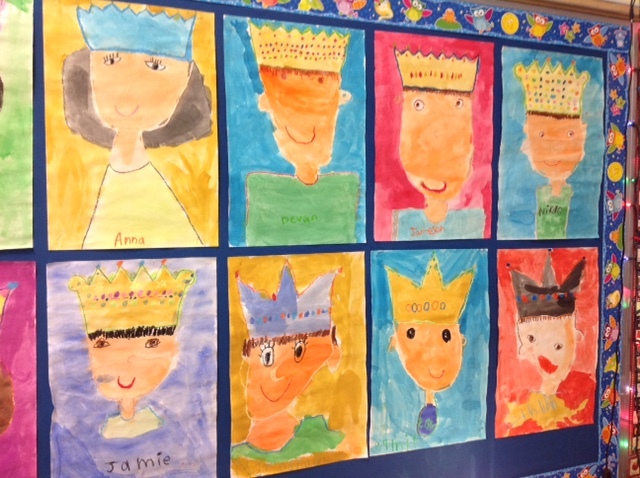 We give the children a template for the crown which they trace in pencil, then outline in pastel. With guidance, we demonstrate how to draw the face in pastel and then complete it in watercolour. 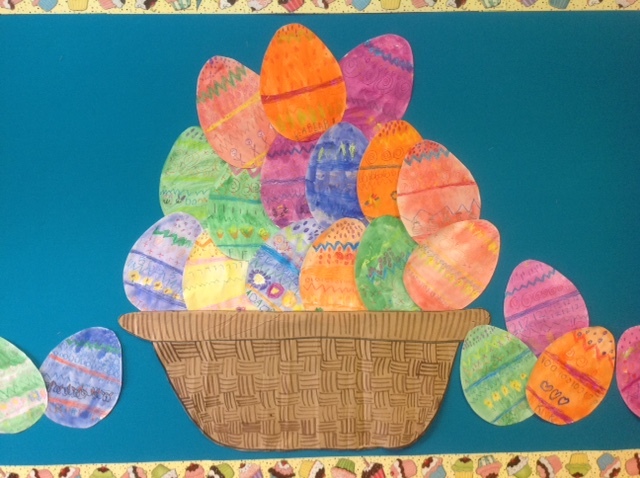 The oil pastels help to “hold” the watercolour paints from mixing together. Thank you, everyone, for coming out to support us on Sports Day! 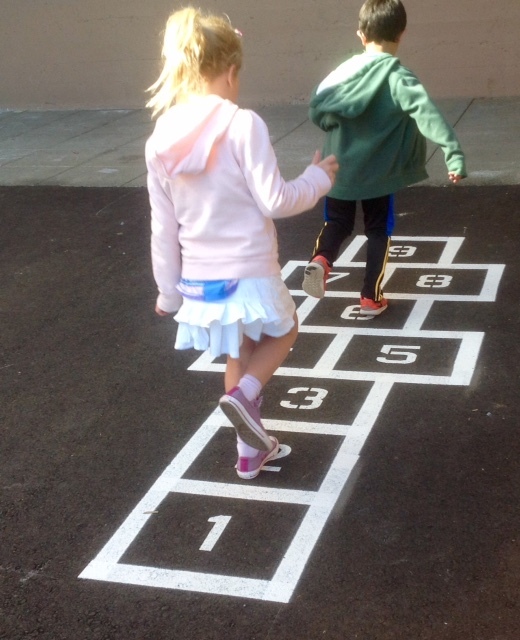 The children had a marvelous time, enjoying their mini teams and participating in the fun relays. We saw many children love carrying the balloons with their foam chopsticks, jumping in the potato sacks, and pulling with all their might in the Tug of War. They couldn’t wait to show us their tongues after eating their freezies! We had a good snack afterwards, Activity Time and many children also got a little bit of face paint (or arm paint) done as well. 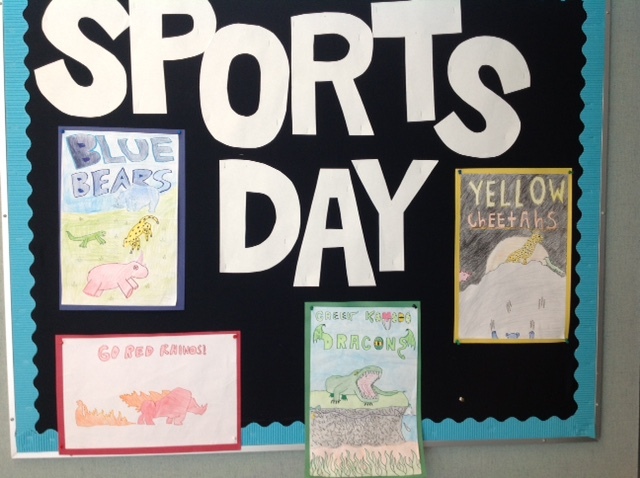 All in all, we had a super successful first Sports Day, and the children can look forward to many more! 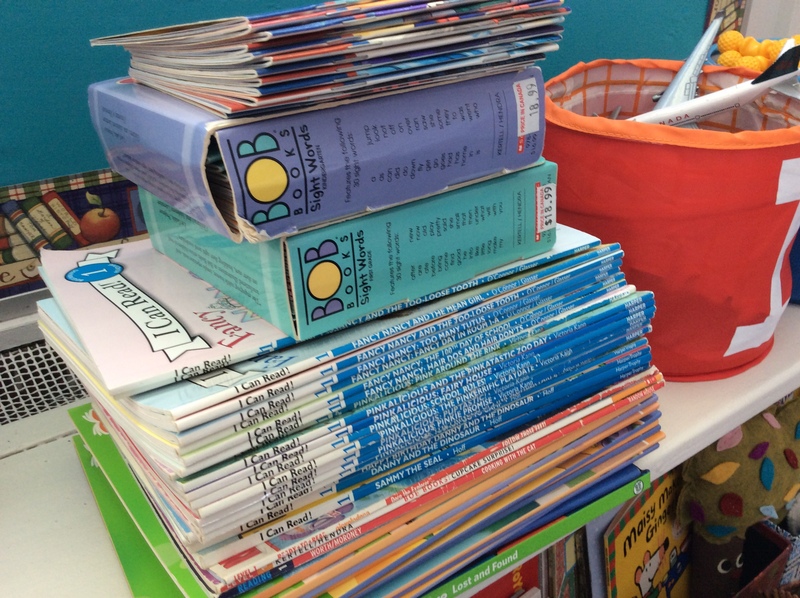 It’s Home Reading Book exchange on Monday so please remember to return your home reading books. On Wednesday, Elmer the Safety Elephant returns to talk to us further about bike safety. It’s Family Day today and we’re enjoying some time with our families here at home. Although it’s been mostly centred around homework, we’ve also been in Victoria with my extended family because it’s Chinese New Year’s weekend as well and we usually gather together for at least one big dinner. Although our kids aren’t little anymore, we’ve remained diligent over the years in planning and organizing time to be with them which can be challenging because of our busy after school and weekend schedules. We eat dinner together late most week nights, one of our few constants where all of us are sitting down and talking (and reviewing who will be driving which car with whom on the way to school and home again). Our kids are both musicians and love to sing and play their instruments with their Dad. And we really enjoy travelling just as family of four to experience new places and foods and activities to create those common bonds and memories. 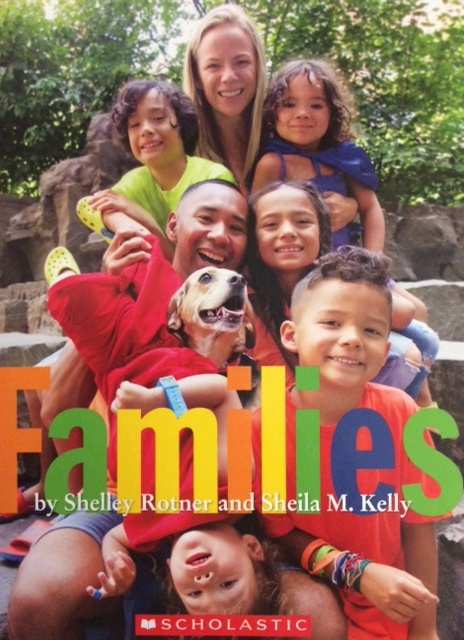 During this term, our focus in Social Studies has been on the Family. 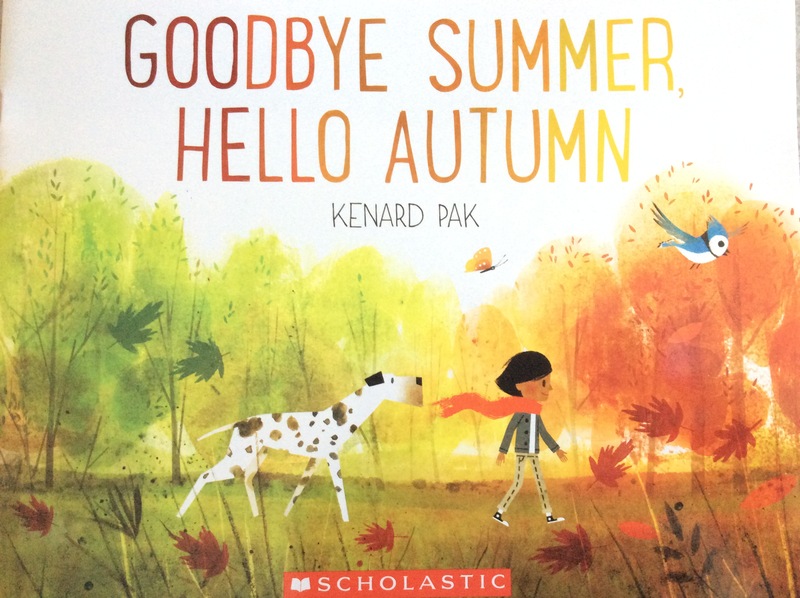 As always, we try to integrate as many parts of our day into a theme to deepen the learning and view it from as many perspectives as possible. 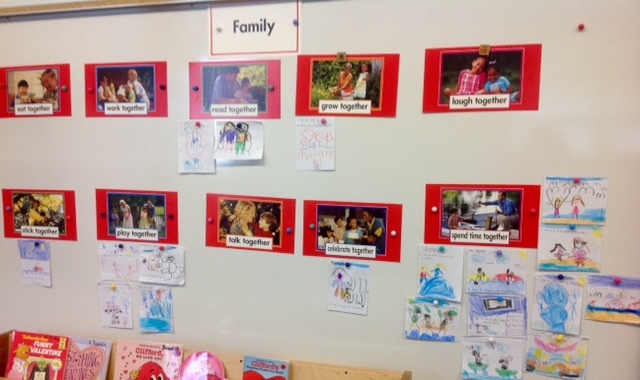 We started off with a Sharing Special Helper theme of “Our Family’s Favourite Activities.” This is certainly one of the most fun Sharing activities we do because the children are able to talk about the most important relationships they have–that of the family unit. 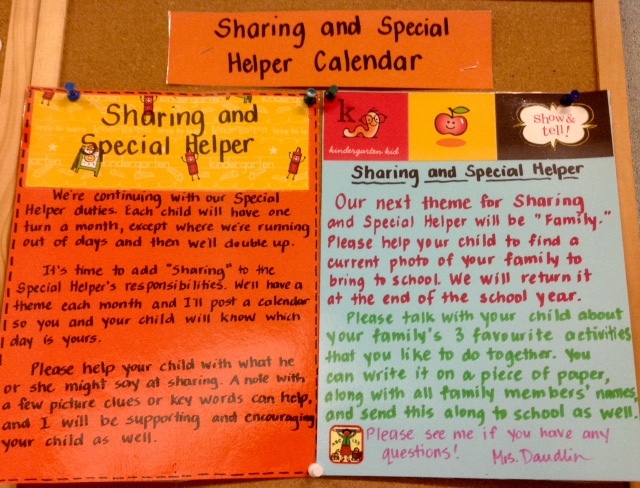 We posted the information outside our classrooms, created the Sharing and Special Helper calendar, and continued to use the Remind texts to follow-up with our expectations for Sharing. 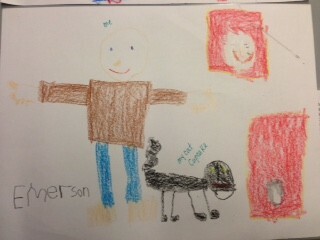 It’s been so wonderful to see the love as the Special Helper names the people and pets in his or her family photo. 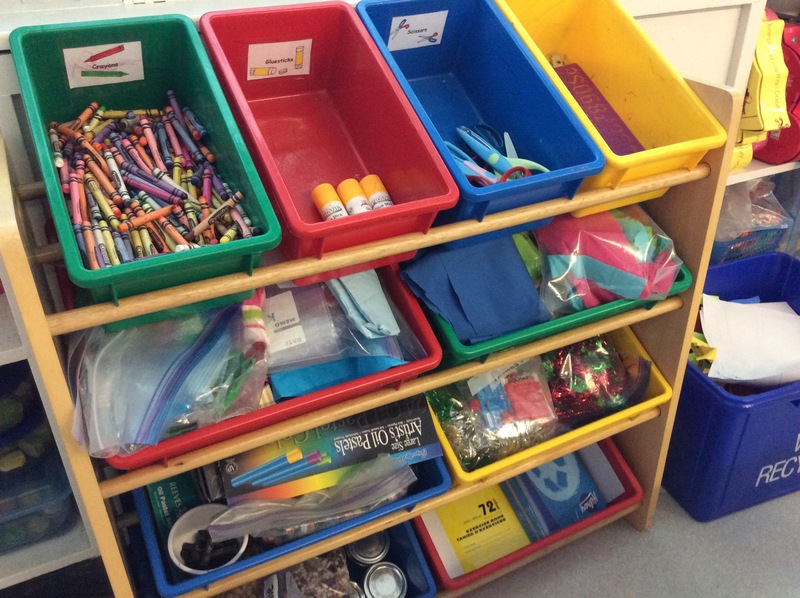 Then, our parents have assisted with some writing for their child to read, or with prompts from us, about the things their family enjoys doing together. 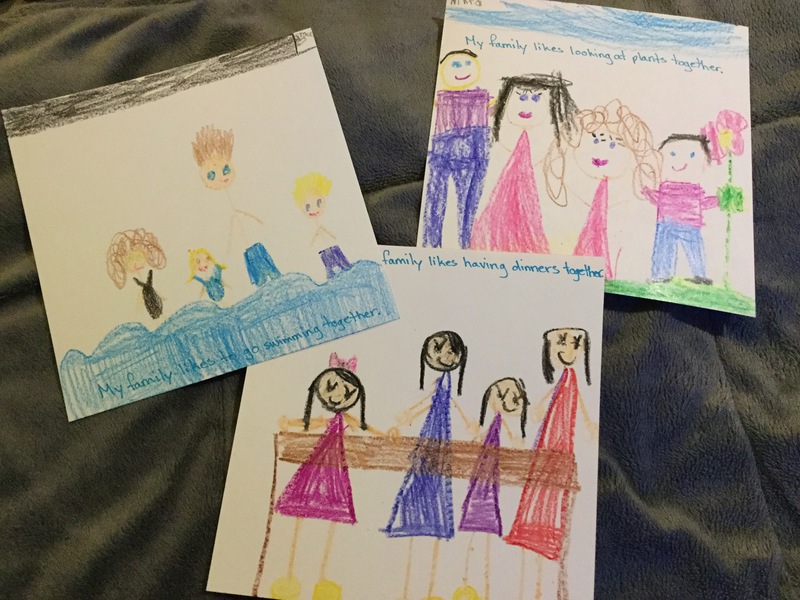 Everybody illustrated one of their favourite family activities, then we sorted and classified those activities into broader groupings. 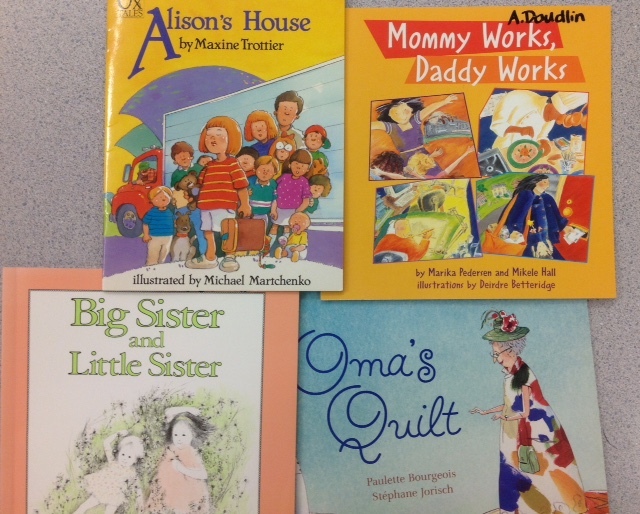 We’ve collected quite a few books which talk about different aspects of the family, and grouped them below here for you in case you’re looking for more titles to read. 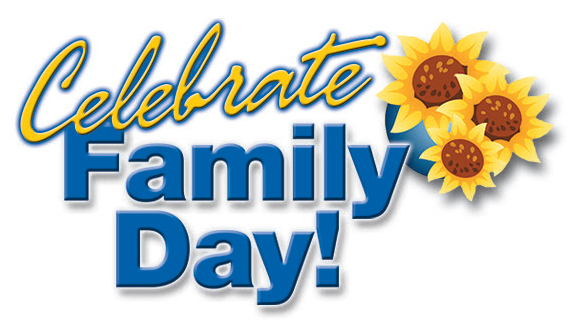 Happy Family Day, from our families to yours! 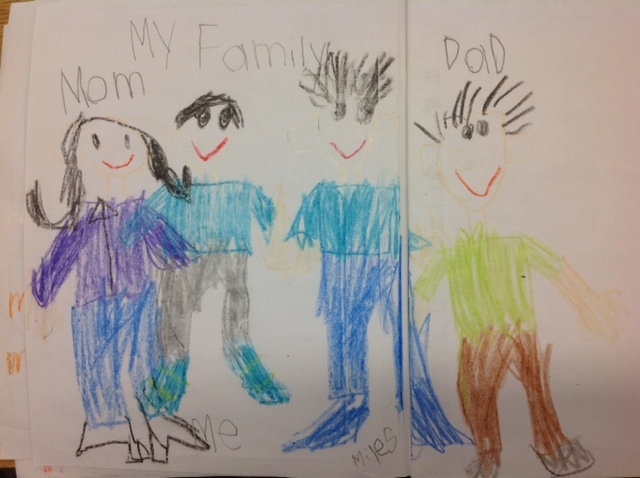 We’re so enjoying the beautiful photos and mini write-ups of your family and family activities the children are bringing in for their Sharing and Special Helper Day. We love to see you at the beach, on holiday and celebrating birthdays, often with extended family members and family friends. When the children have an opportunity to see your photos, they quickly realise that although each of them are unique in their own way there are so many similarities between them: the family they love to spend time with, and in what they enjoying doing with their loved ones. 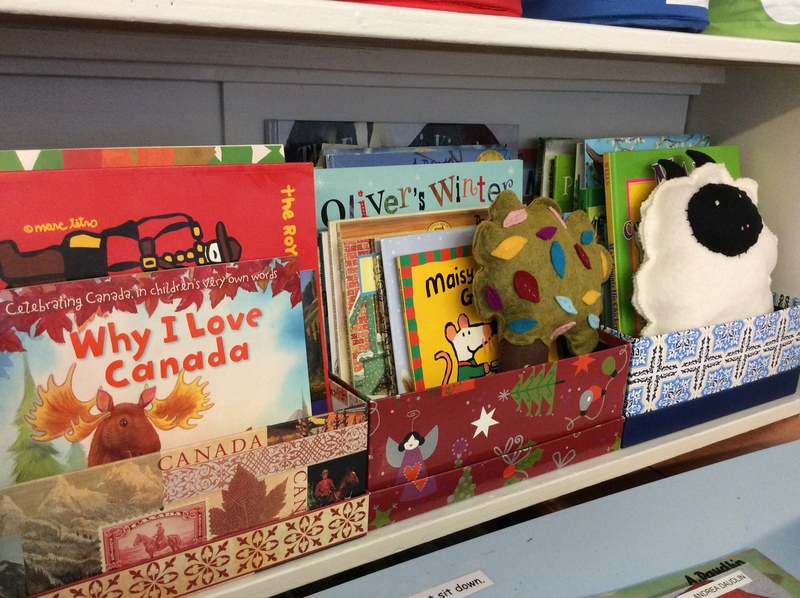 Our families love to read together, listen and play music together, go for walks as a family, travel and celebrate the love of family whether it be for birthdays or holidays. 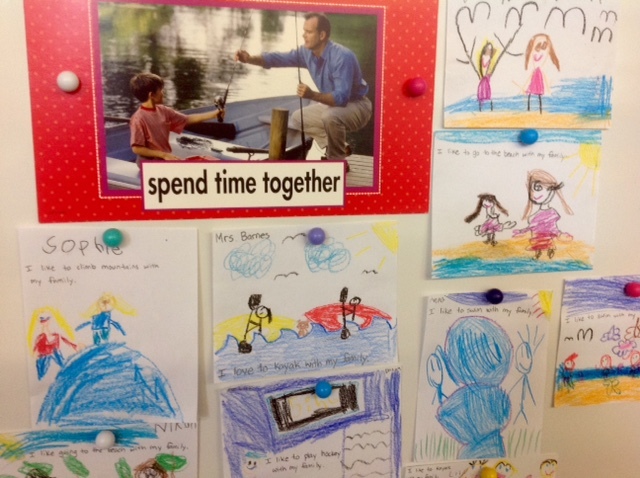 These are some of the delightful activities our children have been telling us about you. We have the opportunity to get to know your child better in their family context and deepen our understanding of your child. 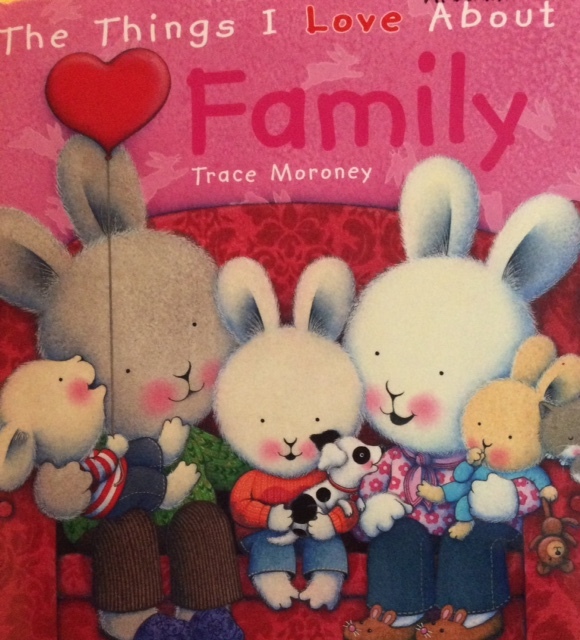 This year we added two more Scholastic books to our Family booklist, The Things I Love About Family by Trace Moroney and Families by Shelley Rotner and Sheila M. Kelly. 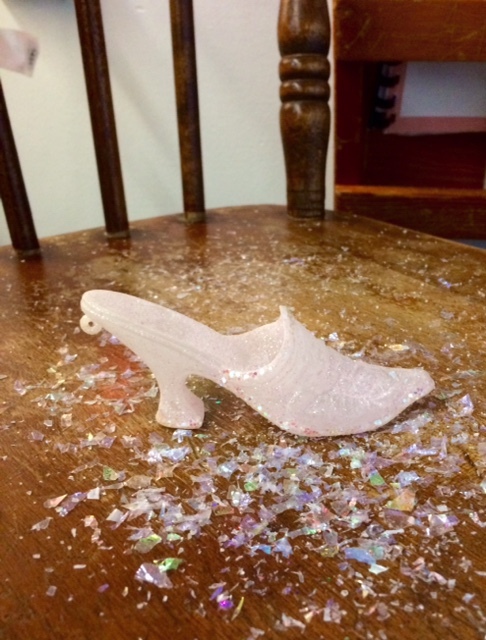 We used them as a provocation over two lessons to discuss the ways in which families look after each other, the things they enjoy doing together. 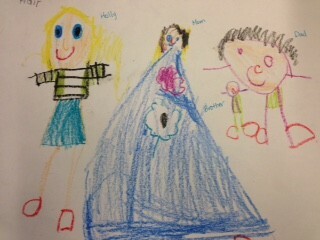 We drew these fun pictures when we were finished, and the teachers helped to scribe the writing.